Stratolaunch Systems put several years in the development of a gigantic, 6-engined mega jet with the wingspan of an American football in the desert north of Los Angeles; conducted a 1st test flight of the world's largest plane. 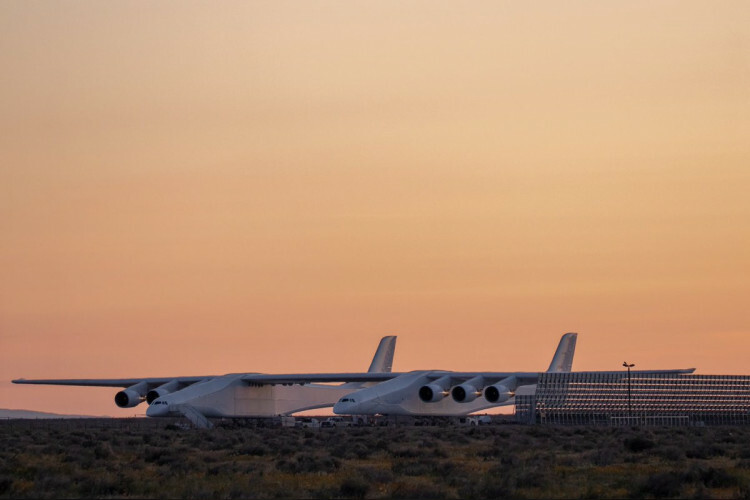 Stratolaunch aircraft is a giant flying launch pad designed to hurdle satellites into low orbit & aims to provide a more economical way to get into space. It has 2 cockpits, 238 ft long & 385 ft wide. Mumbai to London in just 1 hour, unbelievable but possible!